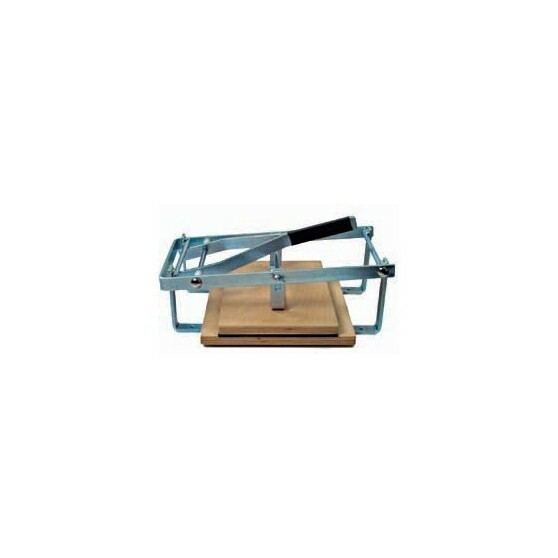 Handpress for any process of printing (relief printing). This very simple press allows you to generate much weight by means of a lever. The elements to be printed out can vary in height from 0 to 30mm. The maximum print surface is 21x30cm (A4). This press can be a very attractive alternative compared to a cylinder press.